Hello friends! 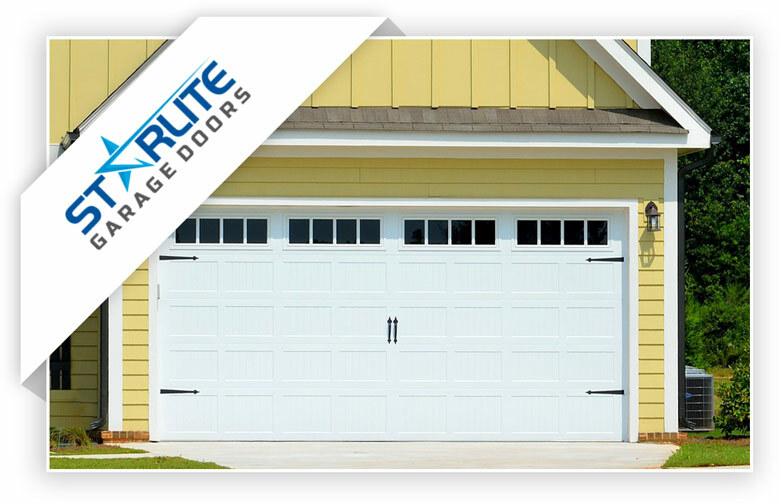 We are happy to say that we offer superior garage door service to the city of Westfield, IN and all of the towns in the Indianapolis metro area. This city has a rich history here in Hamilton County. It was originally established as a safe stop on the underground railroad. If you are new here our team wants to share some of our favorite spots and make sure you feel welcome here. 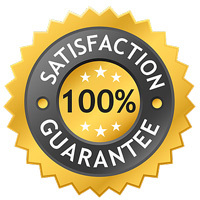 You can count on us for friendly service at all times. Urban Vines Winery & Brewery Co.- Great place to enjoy beautifully crafted food and drinks. Lovely patio and local live music on the weekends. Grand Park- This local sports field complex is a great place to enjoy fun community events such as fireworks on the fourth and soccer games galore. The Chamber of Commerce site is full of helpful info. You can also find resources on the city of Westfield site.